Game Oldies is a website that lets you play old video games for free. All you need is a controller that you can use on your computer (You can use the keyboard if you wish). Now I have mentioned numerous times that I'm not a fan of emulation but I understand why people use it. I recognized that emulation is popular with people for different reasons. Some people don't want the hassle of tracking down working classic consoles or the games, and some of the rarer or popular games are very expensive. Also people that do like playing on real consoles may only want to play one or two games from a system so emulation makes sense. The biggest plus for Game Oldies is that you can play games off their website without having to download roms, which are illegal. I know that most people looking to play retro games won't have an issue with roms but this is a legal way to play games. 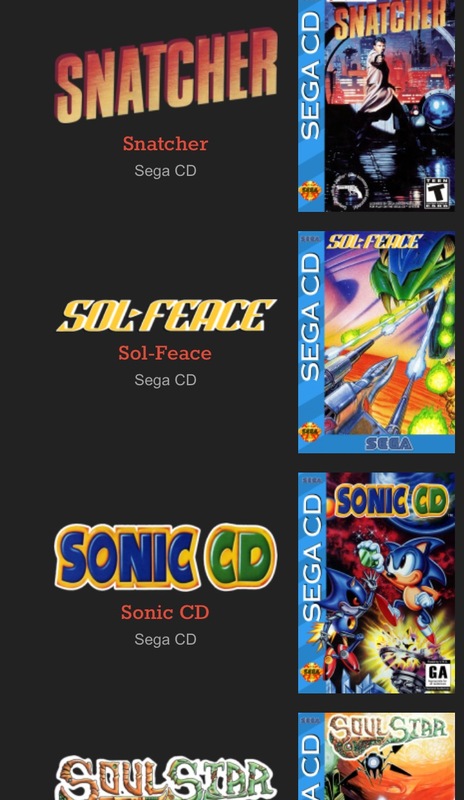 Here's a section from the Sega CD, some pretty good games! 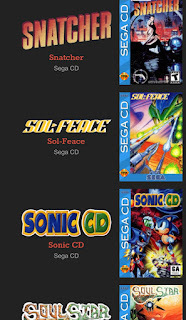 The website has most of the consoles from the 8 bit and 16 bit eras including NES, SNES, Gameboy (original Color and Advanced), Sega Master System, Sega Genesis, Sega Game Gear, Sega CD, Sega 32X, Turbografx 16, Neo-Geo, Arcade and the PlayStation 1. There are a few other systems that I haven't listed as well. The games play fine (at least the games I've tried). I didn't try out newer systems like the PlayStation because my computer isn't very powerful so I honestly can't say how they run but I'm not having any problem with 8-Bit games. I could be wrong but it seems that most of the systems have all the games available to play. Trying out a game on this website may be a good way to test a game to see if you'll like it before you purchase it to play on a real console. Check out the website and play some classic games! Ghosts Of Hefei Has Arrived! !